The fast-paced lifestyle of today leaves few sanctuaries of solitude. 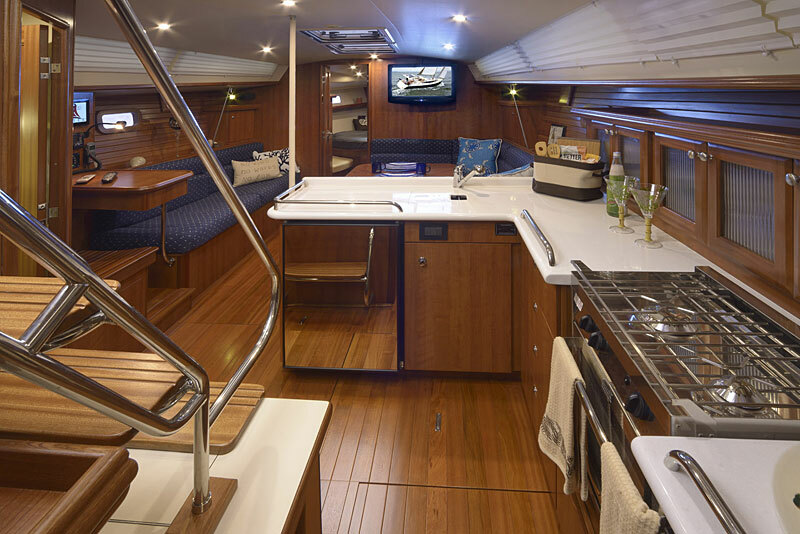 Whether you are a day sailor or serious cruiser, the Marlow-Hunter 40 is designed to please. 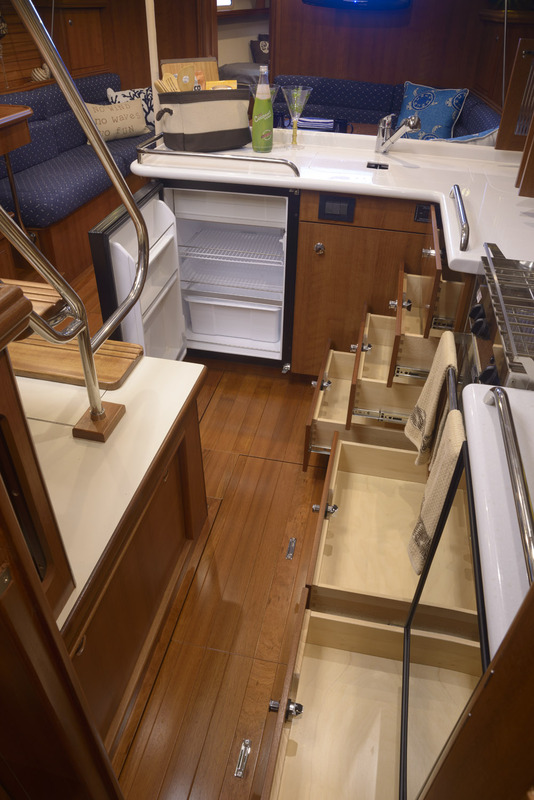 Her superior sailing characteristics are honed from her 65 predecessors to emerge from our design center. 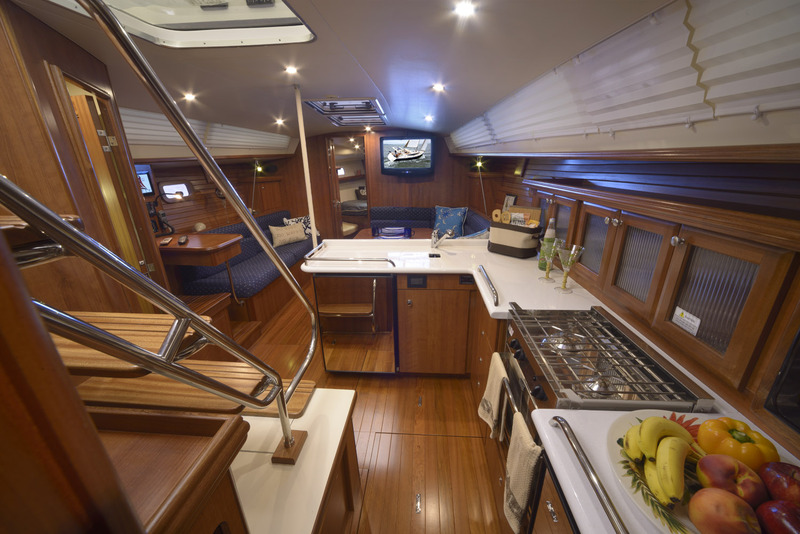 Built in the United States, she is crafted by people who understand and respect the sea. 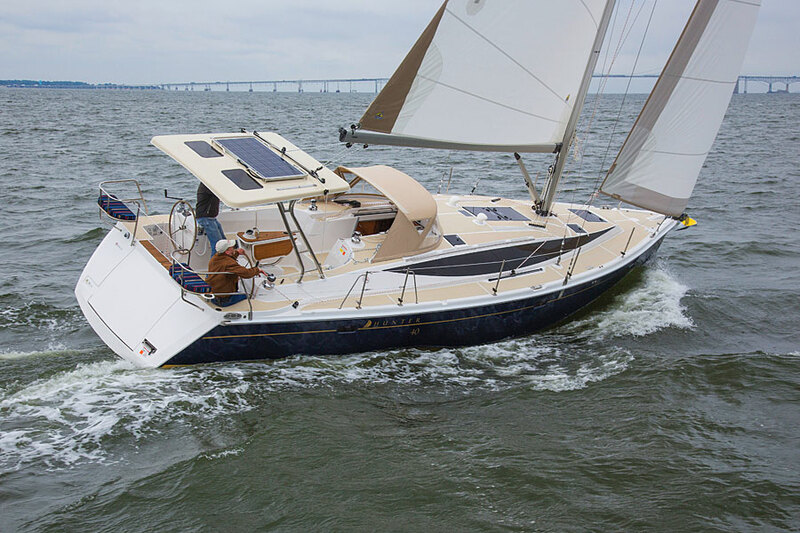 We chose to launch the Marlow-Hunter 40 on the fortieth anniversary of the Hunter brand with the desire to create a sailing vessel that exceeded the expectations of the past forty years. 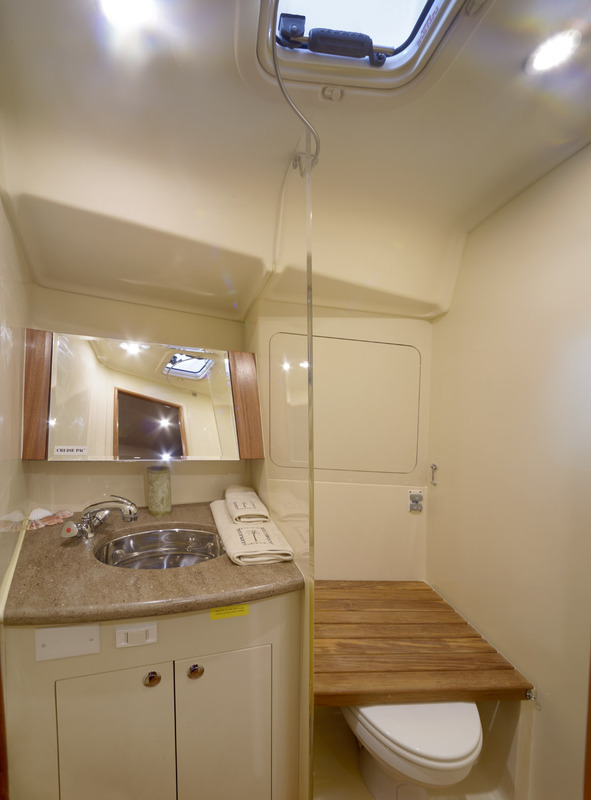 Come experience the Marlow-Hunter 40 with her dual helm control, furling mast, fold-down transom, chined hull and dual heads. 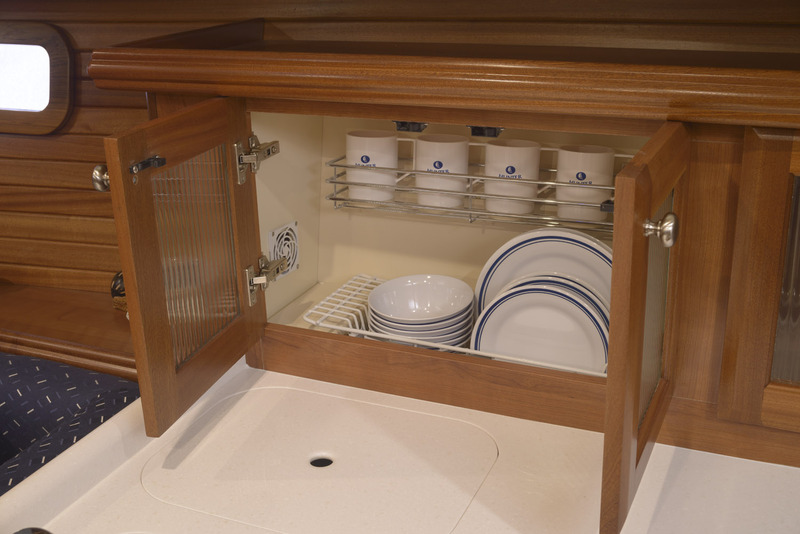 Our hand-crafted interiors are made to fit each boat, not the other way around. 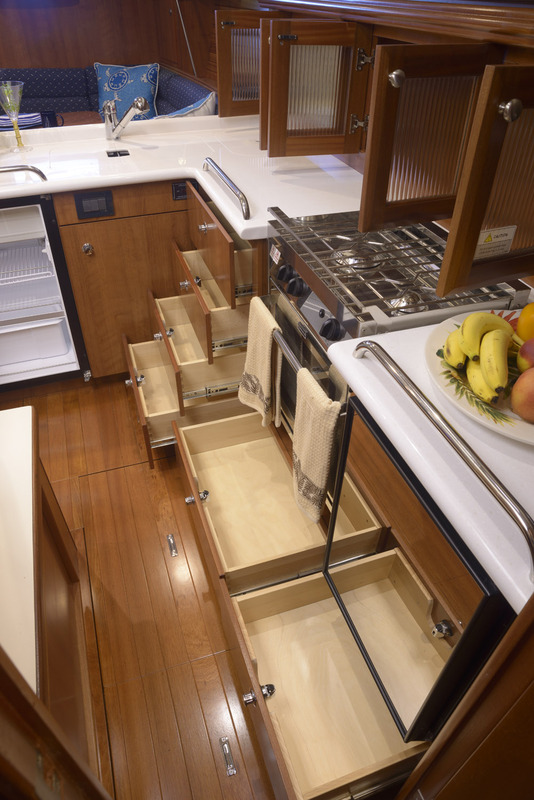 The result is an interior fit and finish that is as functional as it is beautiful. They say life begins at 40. 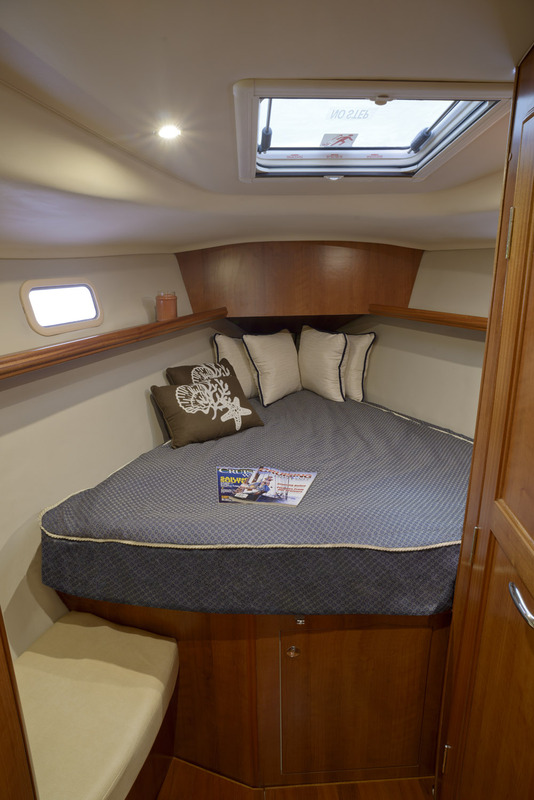 Begin your sailing life with a Marlow-Hunter 40. 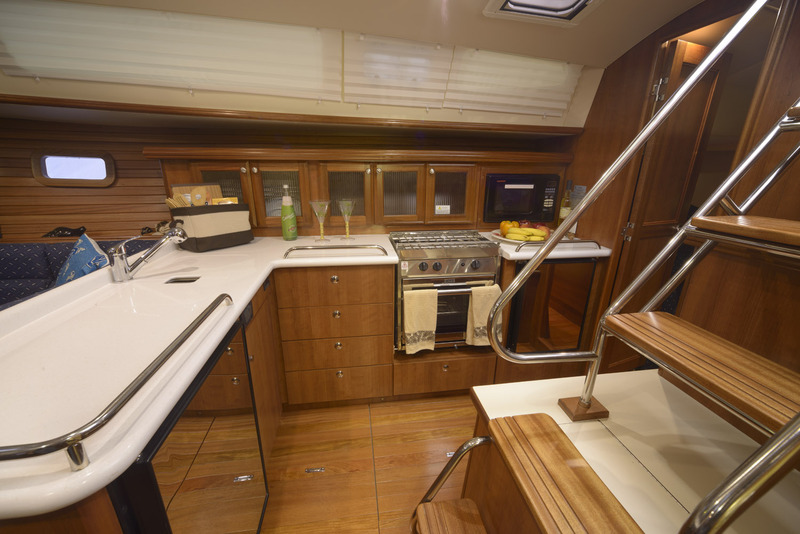 Well equipped at $246,964.